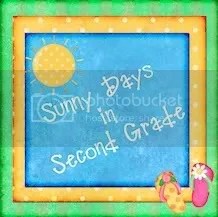 I know it’s hard to believe, but it’s time for many of us to start getting ready to go back to school! But you don’t need to spend a lot of time and money printing papers and mailing them to parents (which may or may not make it back to you). 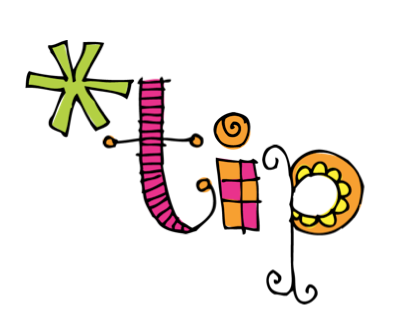 Here is a quick technology tip for getting parent volunteers signed up easily and efficiently. Click here to watch a tutorial for embedding a google form into your classroom website. Click here to make a copy of this form for yourself! 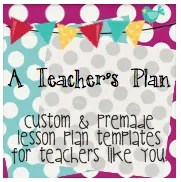 Once you make your own copy, you can personalize it for your classroom. Here’s hoping your ‘Back to School’ rush is productive and efficient! Are you crazy about fonts like me? I like giving the things I make a little personality! Unfortunately, every year our computers get re-imaged and I lose all of my favorite fonts and have to install them all over again. To make the process a little easier, I made a symbaloo webmix of my favorite fonts. Now all I have to do is click and download. I thought it might be helpful for you too! 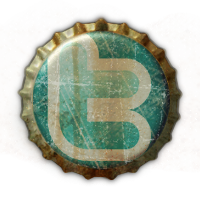 You can click this link add this webmix to your own symbaloo. Have fun creating! I’m a little late this week because we’ve been out of town, but I did make some things before we left! 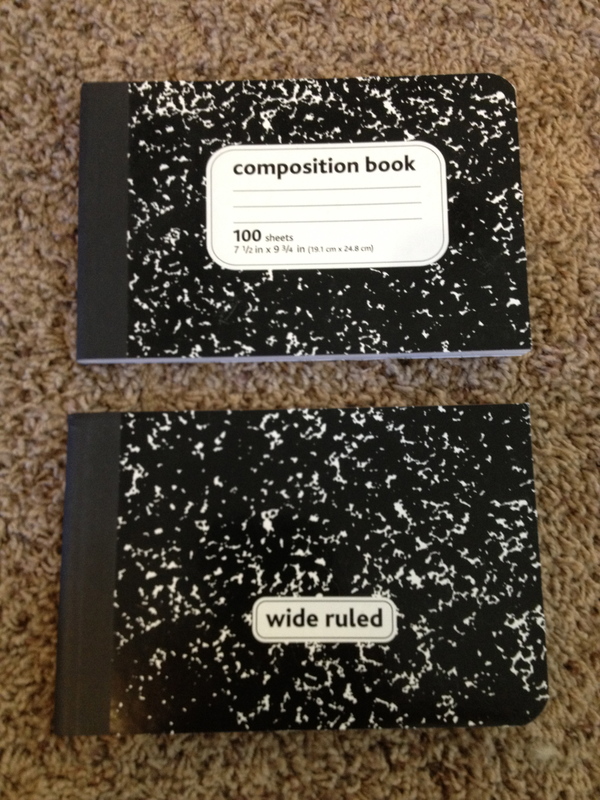 Thanks to Monica at the Schroeder Page, I discovered that office stores can cut composition notebooks in half! Office Depot only charged me $3 to cut 12 composition notebooks in half (which gave me a total of 24 mini notebooks). Staples wanted to charge me $3 per book! This is good news because my 2nd graders NEVER use the whole book. They are usually intimidated by the number of pages in the book and the lines that are so much closer together than in 1st grade. Some kids ignore the lines altogether and write all over the place! I’ve had 2nd graders flip to random pages to write things down, and then they never find it again. Needless to say, I’ve learned that 2nd graders need explicit instruction about how to use a composition notebook! So here is how I plan to use these mini notebooks that will be so much more manageable for my 2nd graders. Walmart had the the cheapest tape that I could find at $3.50(ish) a roll. 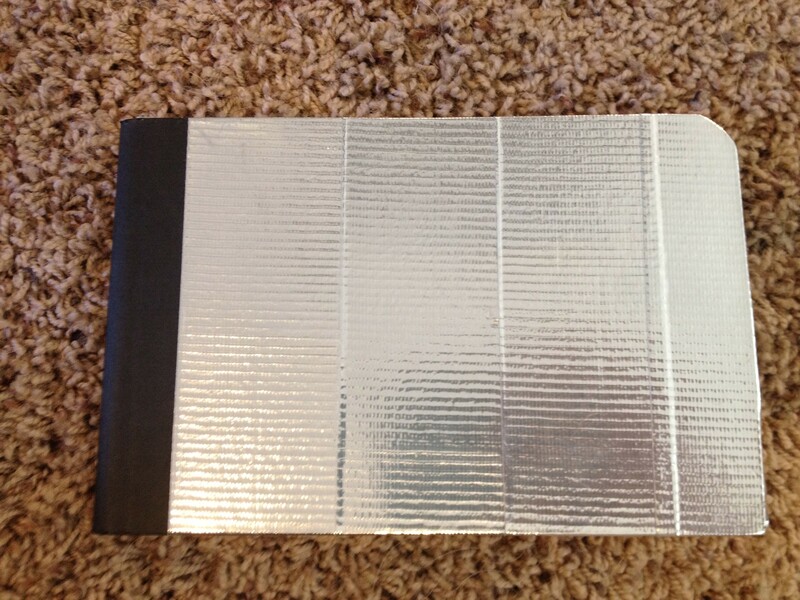 It is called “Duck Tape,” and it comes in a variety of cool patterns and colors! 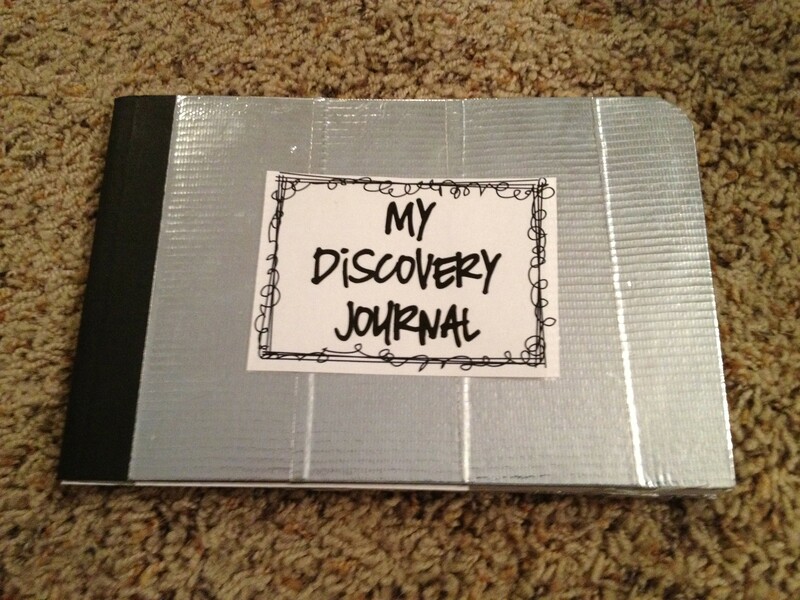 We use our notebooks to make notes, observations, draw pictures, etc. in all subject areas, so we divide our notebook into different sections. I’ve tried using sticky notes to do this, and it doesn’t even last a week for most students. They get torn off or they stop sticking, so I’m trying something new this year. I’m going to modge podge labels onto foam tabs, and I duct tape the tabs on. I hope these will last all year — I’ll let you know! Has anyone ever tried anything else that lasts? I did another project for my son that he won’t be able to enjoy for awhile, but at least that gives me plenty of time to put on the finishing touches! I saw a really cool way to display crayons and colors on pinterest, and I knew that would be the perfect addition to my art room! (I am planning on making a section of my art room kid friendly.) I started with gathering buckets for the colors. I got my buckets from the dollar bin at Target and from amazon.com, but I don’t suggest it! Ikea has galvanized buckets that are MUCH sturdier and cheaper too! I had already bought mine, so it was too late, but I wish I had gone to Ikea first. Ikea had this REALLY cool lazy susan that I decided to use for the color “wheel.” I spray painted the lazy susan white and each bucket a different color. I am going to modge podge color labels on next. 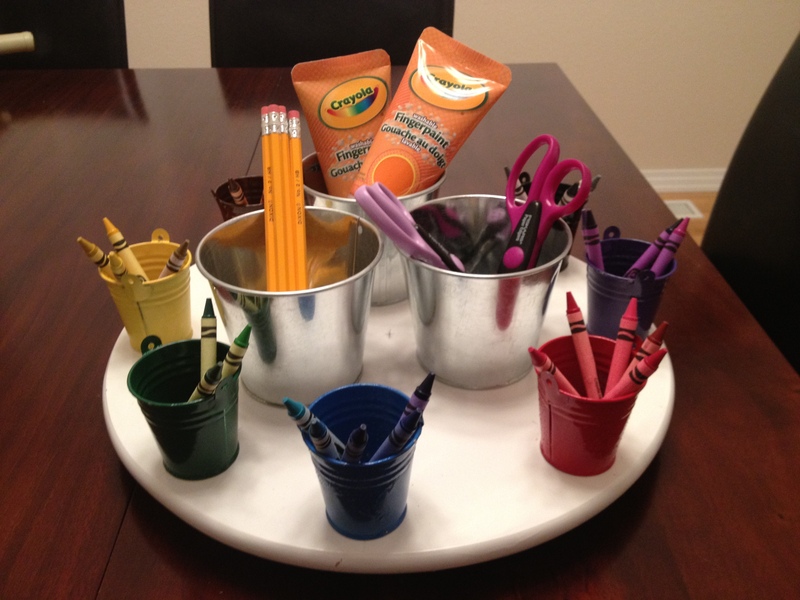 I also put bigger buckets in the middle to hold paint, pens, pencils, etc. My husband bolted each bucket down, so you can spin it to the color you want! I’m so excited to put it in my art room and let my son use it (someday)! I am passionate about books, and I want my students to be passionate about them too. I don’t just want my 2nd graders talking about books, I want them to discuss, review, analyze, interpret, and recommend books. That may seem like a high expectation, especially for 2nd graders, but I tried something this year that hit the mark! 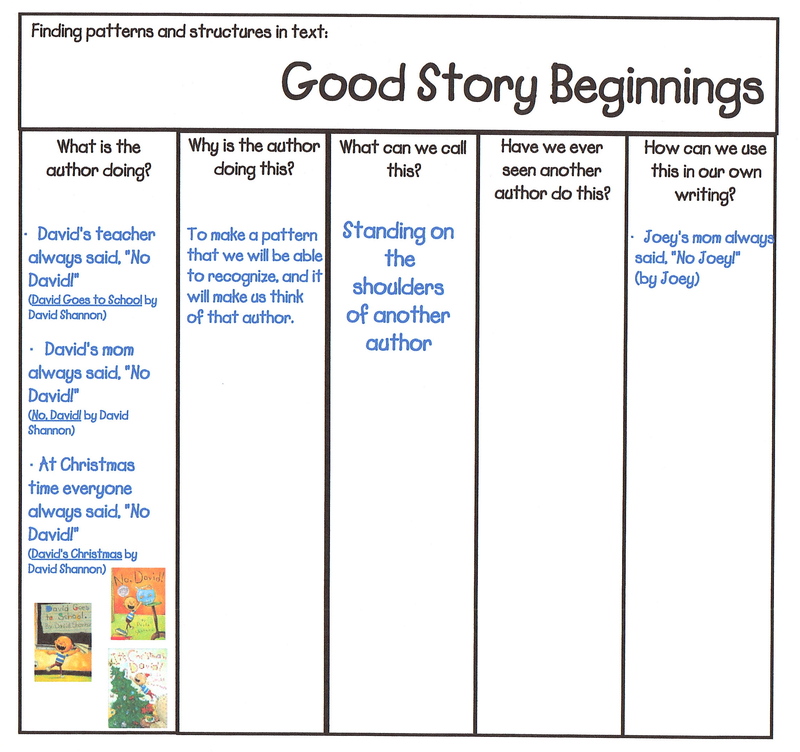 I’m a blog surfer, and through scholastic.com, I found the idea for classroom book awards on Beth Newingham’s 3rd grade classroom website. I was so inspired I had to try it! Here’s how I implemented it in my classroom . . . Throughout the year, our class studied different elements of good writing through mentor text. 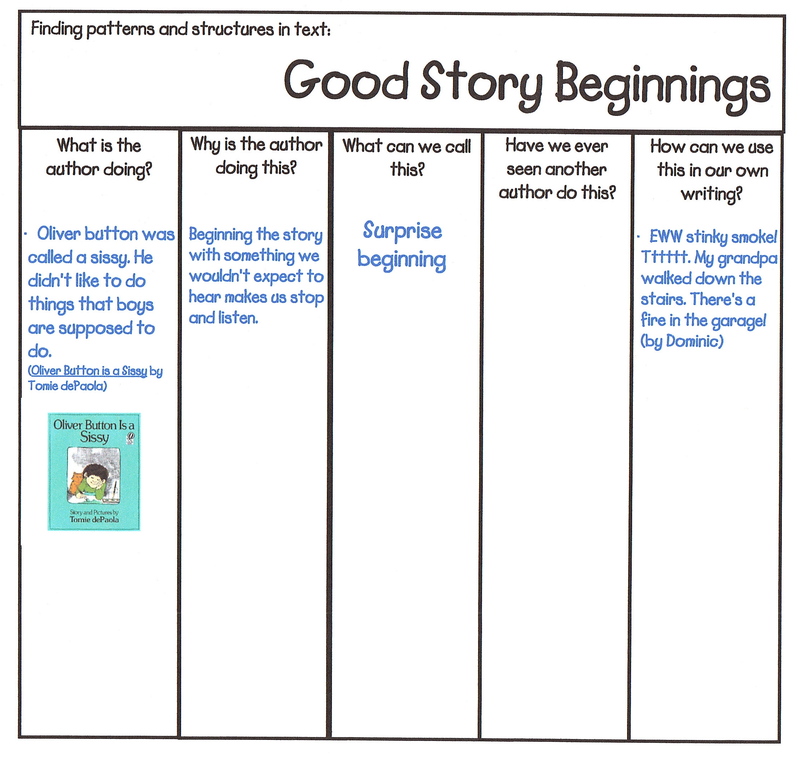 We learned about good beginnings, good endings, and we studied different genres of writing such as fables and fairy tales (see Fairy Tales and Fables post). 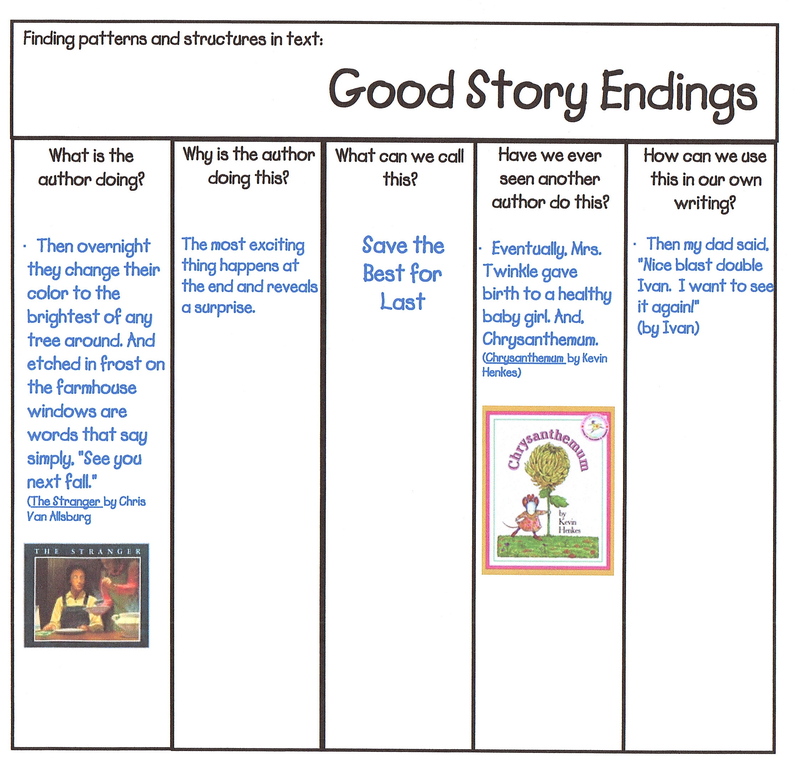 Using an adaption of ‘Finding Structures and Patterns in Text’ from Kaite Wood Ray and Lori Oczkus, we discussed, reviewed, analyzed, interpreted, and recommended good books, and we recorded our findings. (Click here for the form we used: Finding Patterns and structures in text.) Using this form as a tool to refer back to, we were able to really look for these patterns and structures in other text, including the students’ writing! 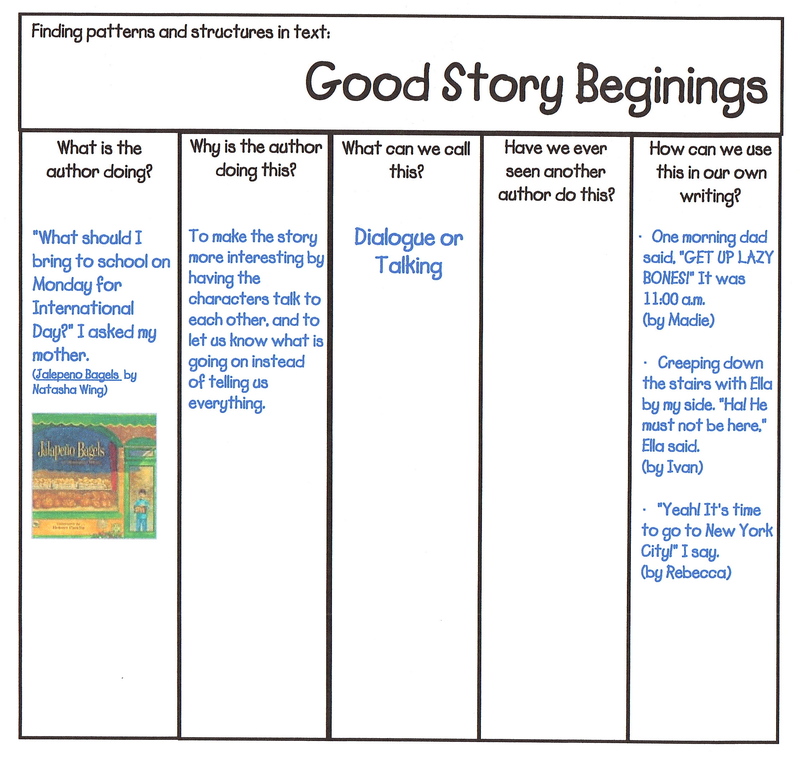 To get your class started with this study of good writing, you can use the examples above. 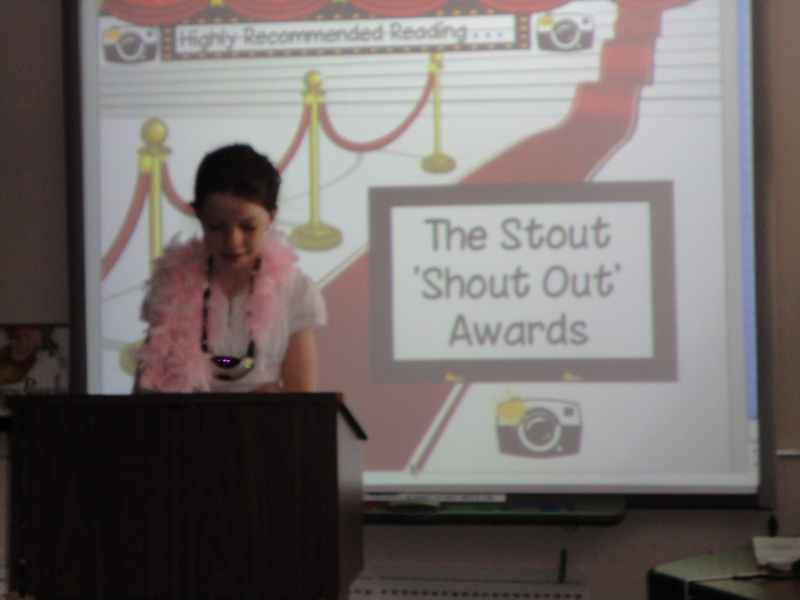 If you have a smartboard, you can use the smartboard lesson I created by clicking here: Book Awards. 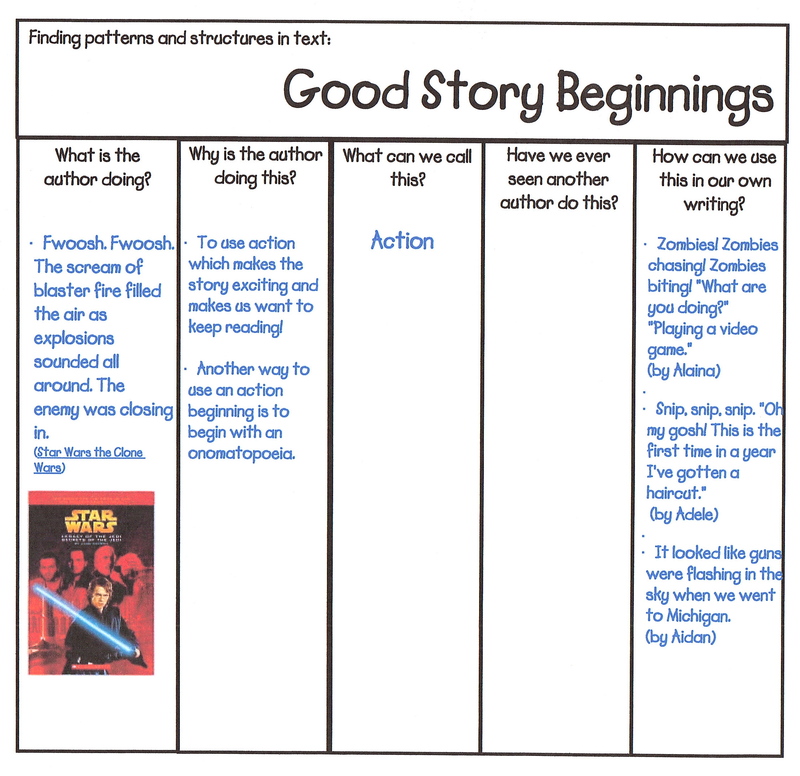 Next year, I will begin by using the student examples on the form that my students wrote this year, but I will add good beginning and ending examples from my new class once they begin using those structures in their writing. Feel free to do the same! 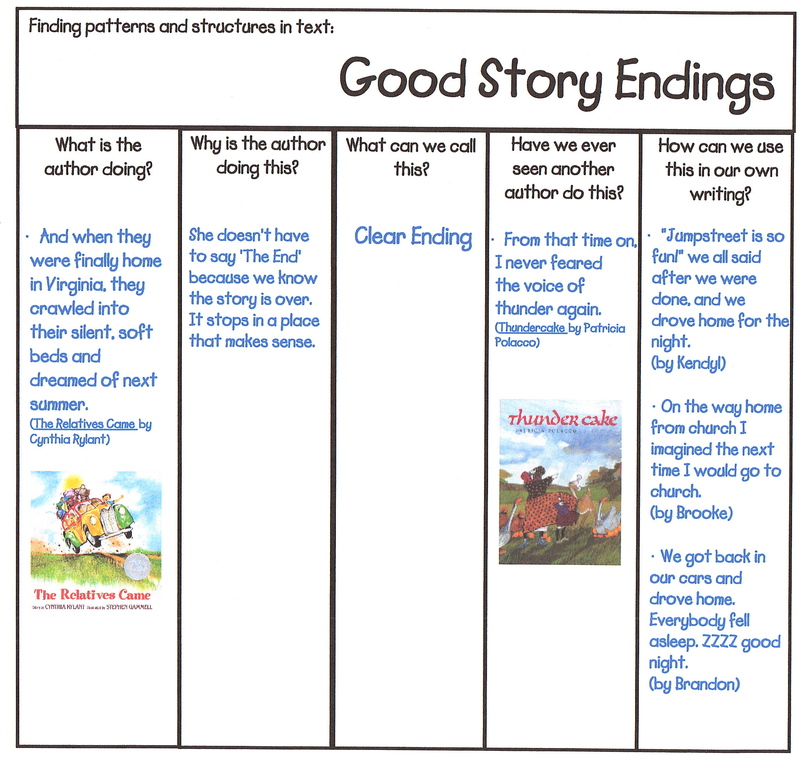 Once my 2nd graders became “experts” on these elements of writing, I introduced them to the idea of book awards. 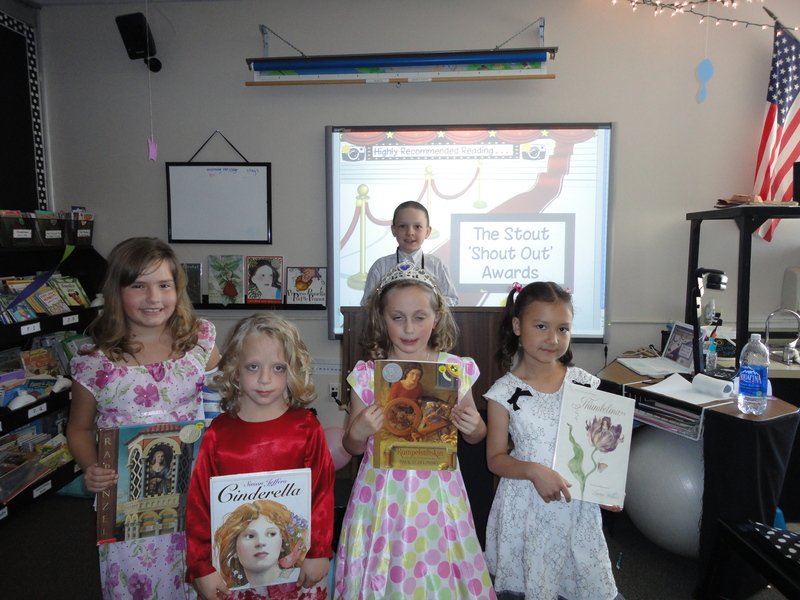 They learned about Caldecott and Newberry book awards, and many others (the information I shared with my class is included in the smartboard lesson). We spent time going through my classroom library and the school library finding as many books as we could that had received an award. They were so excited every time they found a book that had been given an award, and they couldn’t read it fast enough! If a student nominated a book, he/she had to give a persuasive speech on flip video (see the movie above), and they filled out a graphic organizer to help them organize what they were going to say (Persuasive graphic organizer). 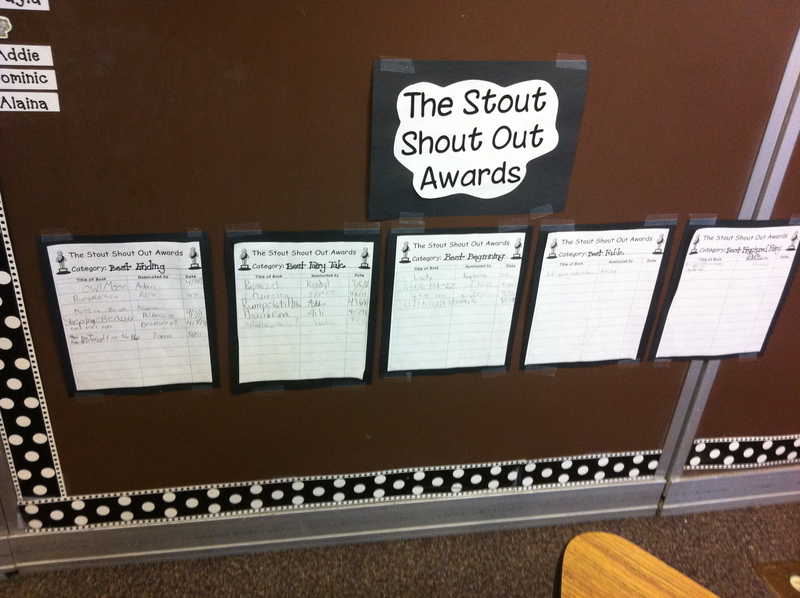 Then we watched their persuasive videos before we voted (click here for the Stout Shout Out Ballot). 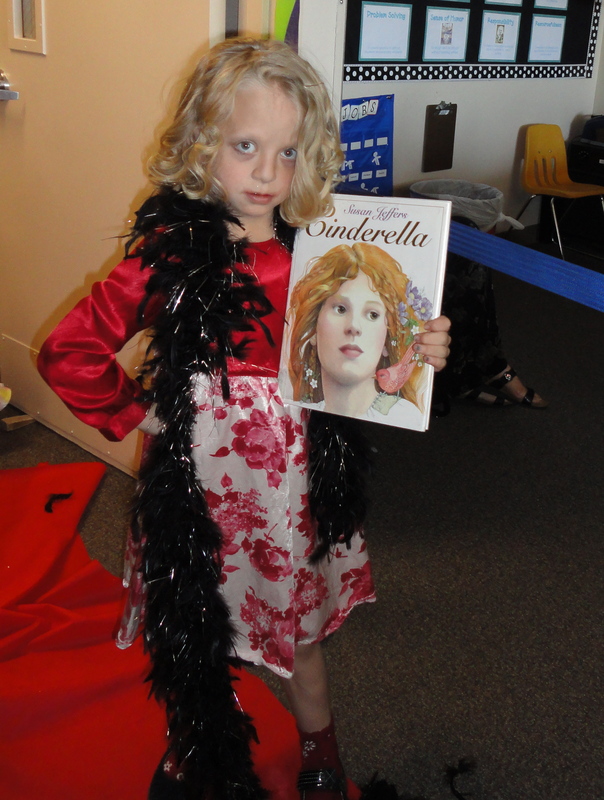 We pulled out all the stops for our awards ceremony! 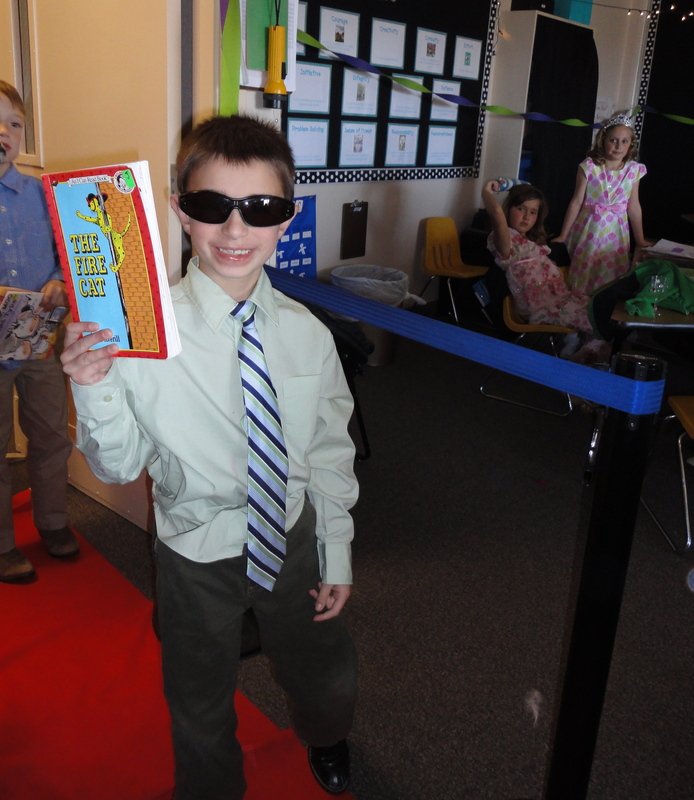 With the red carpet rolled out before them and the stanchion holding back the paparazzi, students who nominated a book got to walk that book down the red carpet. We had a podium in the front, and the students announced the nominations in each category (click here for the nomination speeches). The winner was kept in a sealed envelope that the announcer ripped open to reveal the winner! The winning book received a gold Shout Out Award sticker. 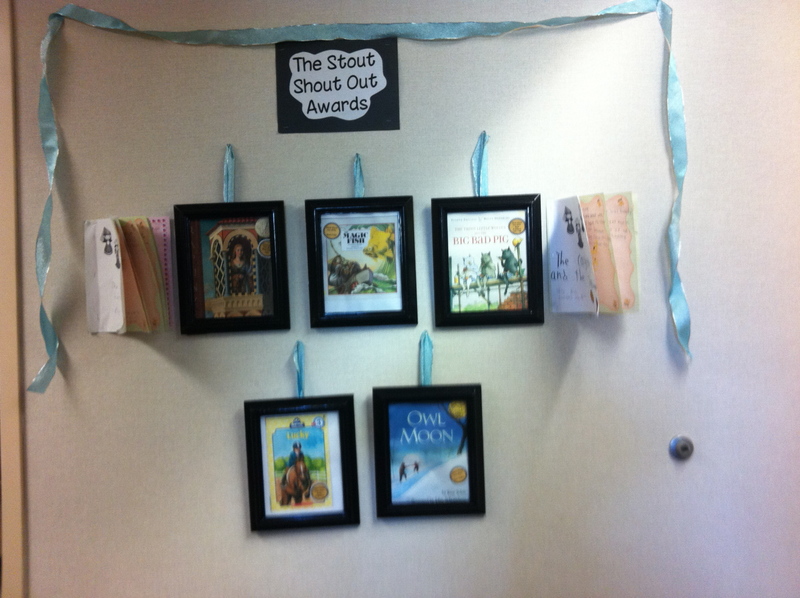 Next year, the new 2nd graders will be able to see the books that won at the 2011 Shout Out Awards. I had a few pleasant surprises when I launched the book awards. There were 3 students in my class this year that had significant disabilities. When they learned that there is an award given to books that portray what life is like for someone with a disability, it made a huge impact on those children. They decided to write their own book about what everyday life is like for them, and how it is different from other kids because of the disability they have. It had honestly never occurred to me that this would be such a powerful learning experience on diversity, but I was wonderfully surprised by the tolerance and understanding this created in my classroom. I did not initiate this touching effect, but I hope I will be able to recreate it in the future. 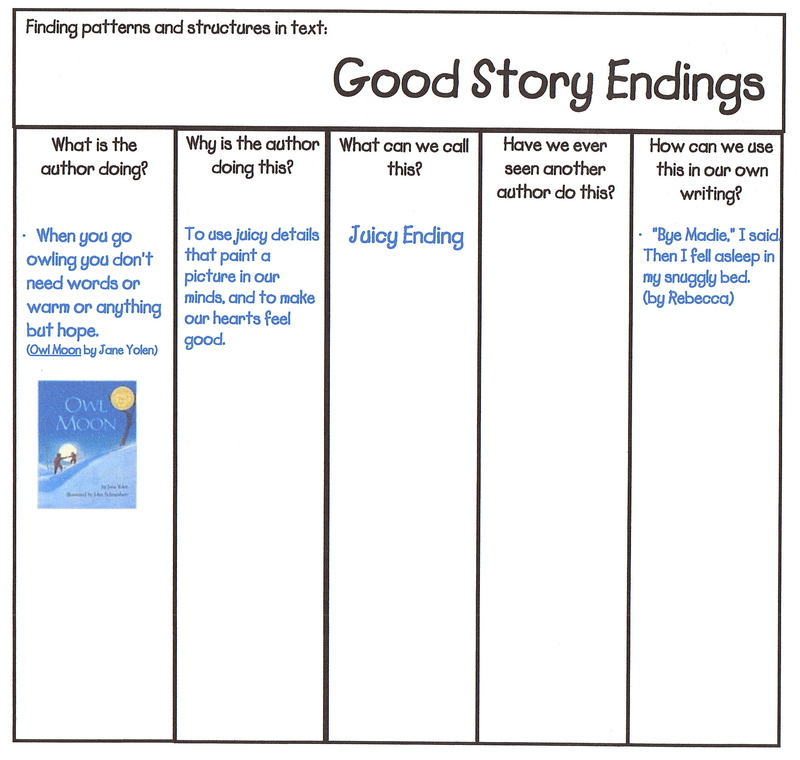 Another surprise I got when implementing this unit was how adamant the students were about having the stories that they wrote themselves be part of the book awards ceremony. I didn’t know if it was a good idea to let them vote on their own writing, but it was very important to them, so I did it and got some wonderful results! First, I decided it wouldn’t be fair to let them vote on their own story, so we asked the 3rd grade class to nominate a few books in each category. Since the 3rd graders had studied the same structures and patterns last year, they knew what to look for in the 2nd graders’ writing. Once the 3rd graders narrowed it down, the 1st graders got to make the final decision on the gold medal winners. Since they would be studying these structures and patterns next year, the first grade teacher read the stories aloud, and they got to hear mentor text from the 2nd graders! I was pleasantly surprised by how this little experiment turned out. First, the quality of their writing increased exponentially! 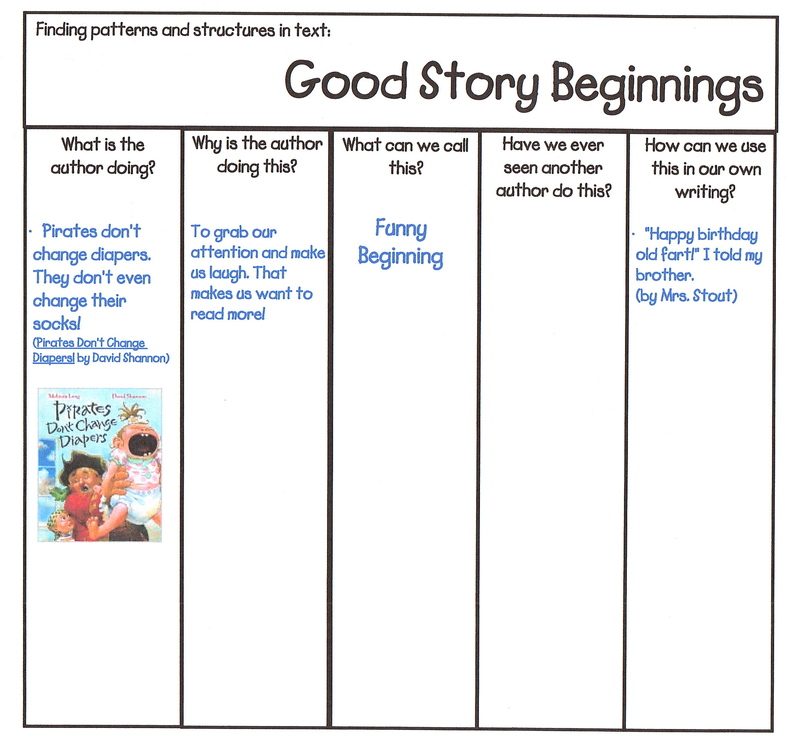 The idea of writing for an audience really took shape for them when they knew students in other grade levels would be reading and voting on their stories. 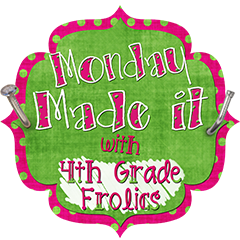 Second, the third grade teacher said that her class was so excited to be part of the nominations, and they spent days pouring over each story looking for specific patterns and structures. They wrote lovely comments on the back of each students’ story, so whether or not they were nominated, each student had a lot of positive feedback about what they had written. The first grade teacher also said that this was such an exciting experience for her class that she would definitely do it again. They asked for the stories to be read to them again and again! And last, the students took the news well when the winners were announced. Although it was a little disappointing for some at first, they supported the students who won and cheered them on. I am a huge believer in building a strong classroom community, but I think a little positive competition can be motivating. With a generation of kids where everyone gets a trophy and everything is given out equally regardless of participation and/or effort, I am finding that my students tend to do a mediocre job and think it’s good enough. 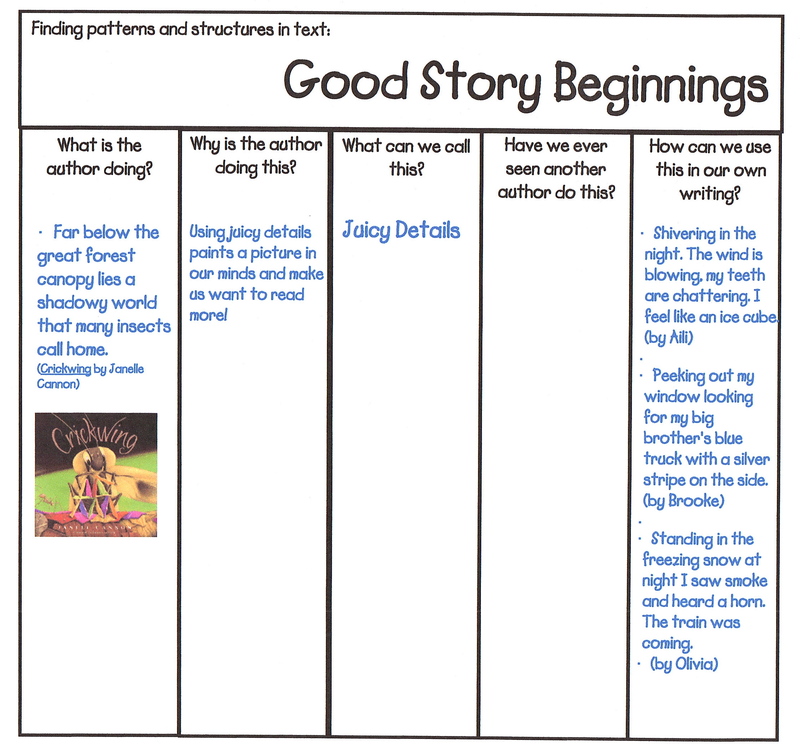 I would never support a cut-throat competition in my classroom, so we kept our focus on writing our personal best story using the structures and patterns we had been learning. It was a great opportunity to discuss sportsmanship, and I was proud of them for the support they gave each other and for the wonderful stories they wrote! I will definitely do it again next year! Creative approaches to writing and story craft distinguish best-selling authors from ordinary writers. If you’ve ever looked forward to a special day with your father, this story will bring back the thrill that only a young child knows. Written in the voice of a girl who is going “owling” with her father late one night, the beautiful pictures and language in this story put you into the forest as you hear your “feet crunch over the crisp snow” with “heat in your mouth from all the words that are not spoken”. You’ll see the “black shadows stain the white snow”, and “feel someone’s icy palm run down (your) back” as you listen for the whoo-whoo-who-who-who-whoooo under an owl moon. 2. This story is full of beautiful language that paints a picture in your mind. Use ‘Round Table Consensus‘ (See Kagan Structures below) to sort the words and phrases from this story into 5 senses. The “Visualizing with 5 Senses” cards (print from link above) has sentences and phrases from the story your students can use. 3. Once your students have spent time sorting the language used in Owl Moon, they can use the author, Jane Yolen, as a mentor to write their own poem focusing on the strategy of visualizing. Have students write about a time that they went camping, swimming, or did something outside. Have each team agree on an outdoor event to write about, then use the structure “Jot Thoughts” (see Kagan Structures below) to help students brainstorm good visualizing words and phrases to put in their poem. First have students use their sticky notes from “Jot Thoughts” to create a team poem, then have students write their own individual poem. 1. Each team needs a “Visulizing with 5 Senses” sorting mat and Owl Moon cards. 2. The first person takes one card, reads it aloud, and decides where it goes on the sorting mat. 3. Teammates show a thumbs-up or thumbs-down to show if they agree or disagree. If there are any thumbs-down, the team needs to discuss the answer. If the team cannot agree, everyone raises a hand so the teacher can help. 4. When the team agrees on the answer, it is the next person’s turn to draw a card. 1. Each team needs sticky notes for each person. 2. As a team, decide which topic you are going to focus on i.e. camping, swimming, etc. 3. When the teacher starts the timer, write as many visualizing sentences or phrases as your can about your topic. Write one phrase or sentence for each sticky note. Try to cover the table with your ideas. Use all 5 senses. 4. When your time is up, use the ‘Round Robin’ structure to read all the ideas your team came up with. 5. Arrange your sentences in an order that sounds pleasing. stars sparkling in the sky. Don’t forget to send me your curriculum connections! 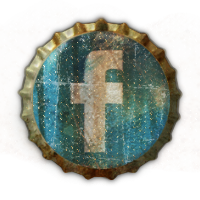 Click here to share your favorite book. As a thank you for the Really Good Classroom Blog nomination, I am sharing the Literacy Work Station Cards I made for my classroom! 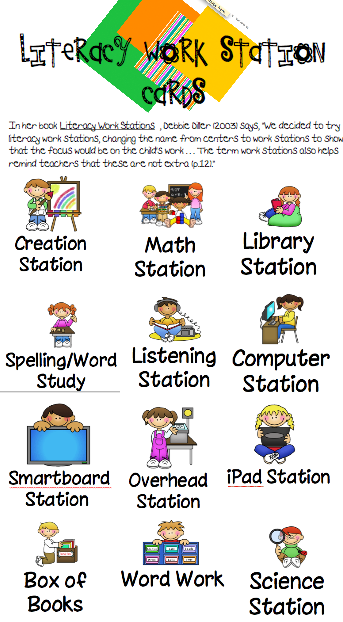 You can put them in a pocket chart or use a magnet to put them on the board as your students’ map for literacy centers. 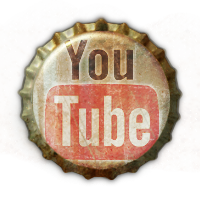 Just print them on cardstock or adhere them to chipboard. Places like Staples or Office Depot sell boxes of chipboard that are very inexpensive (just ask the copy center), or save the boxes your shirts come in over the holidays! I hope you find them useful! 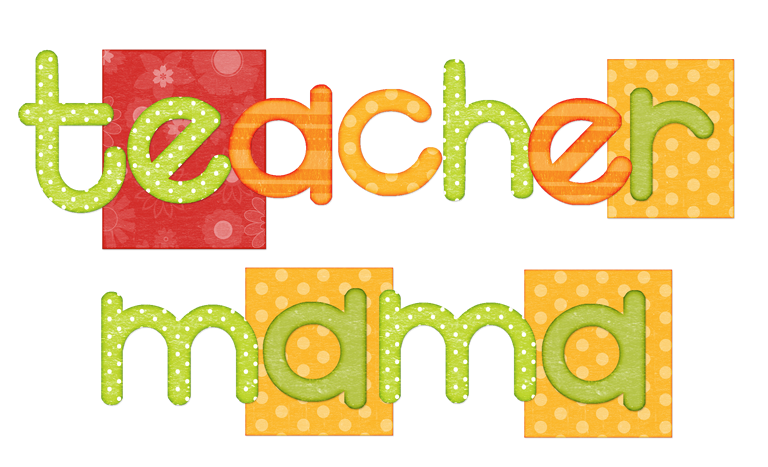 Click here for Literacy Center Cards from my store at Teachers Notebook!